I first met Amber and Spencer in Kansas City when I captured a time they spent together exploring the city. Spencer attended the medical school in Kansas City and together they wanted photos to remember their time there. Fast forward to now, Amber and Spencer moved to Colorado for Spencer’s medical school rotations. Well, while in Colorado, Amber and Spencer did the damn thing and created a human life!!!! Luckily enough, I had posted about visiting Colorado during Amber’s 34th week of pregnancy (holy smokes she looks amazing!!! ), and from there she asked me to capture her maternity photos! Another city, another adventure, and I got to be included in on all of it. Crazy enough, this baby boy is growing in Colorado and his name is going to be DENVER!!!! How cute is that? 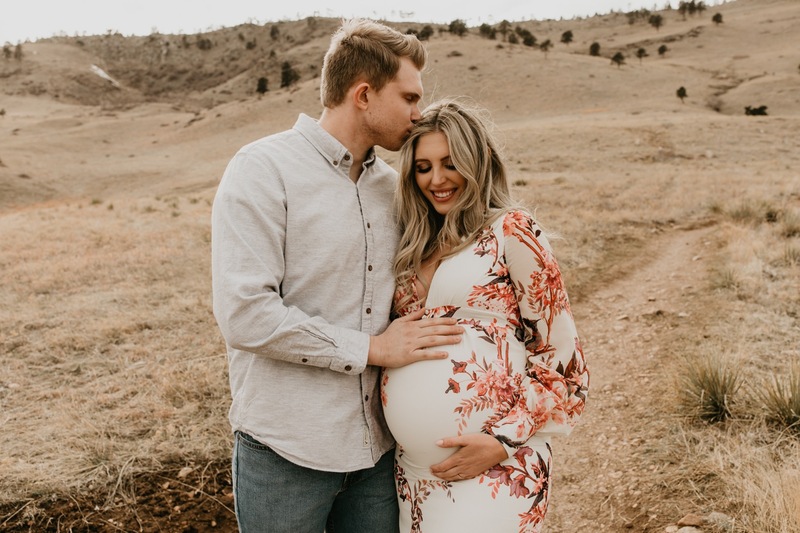 I know Amber and Spencer are going to be incredible parents, and I can’t wait to see Denver make his grand entrance into this world come May!